Bharti Airtel has named Yaya Touré who is a Manchester City midfielder and Ivory Coast captain as the new brand ambassador for Africa. 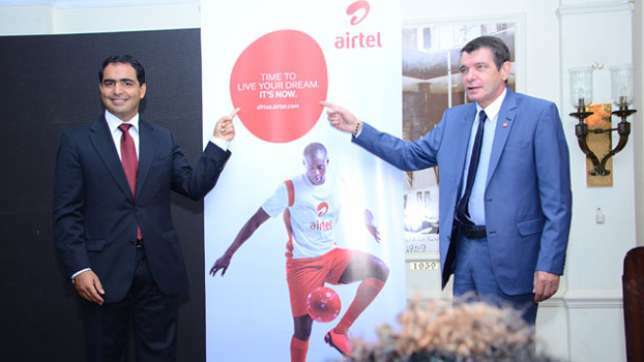 Yaya Touré was unveiled together with the launch of a new tagline and campaign dubbed ‘It’s Now’ aimed at positioning the telecommunication service provider future strategy in Kenya and the continent. 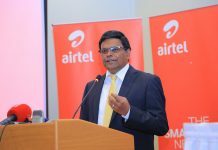 Airtel Kenya CEO Adil El Youssefi while Speaking during the launch in Nairobi on Monday, said the partnership will see Touré support Airtel’s corporate social responsibility among in youth empowerment for development. 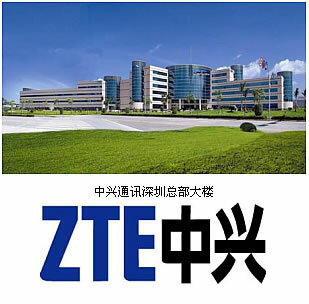 “We are not just a service provider but we want to go the extra step and see how this products and services help you to succeed in your daily life,” Youssefi added. 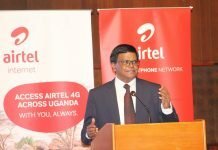 Airtel Africa CEO Christian de Faria said that the campaign reiterates the company’s commitment to support the youth in Africa as well as drive economic growth by unlocking people’s potential. The campaign is aimed at nurturing and growing talent in Africa through various consumer touch points such as sport, lifestyle and music. 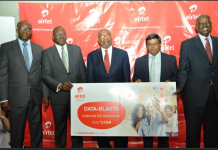 It also targets to provide customers with access to connectivity and technological solutions that will enable them explore opportunities around them.